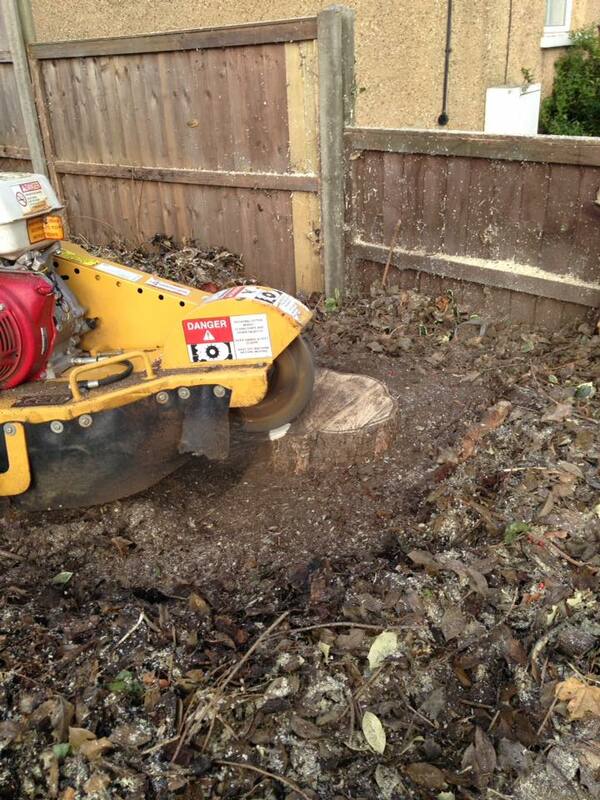 Stump grinding is the next process after a tree has been removed. There is a limit to how low a tree stump can be cut with a chainsaw. 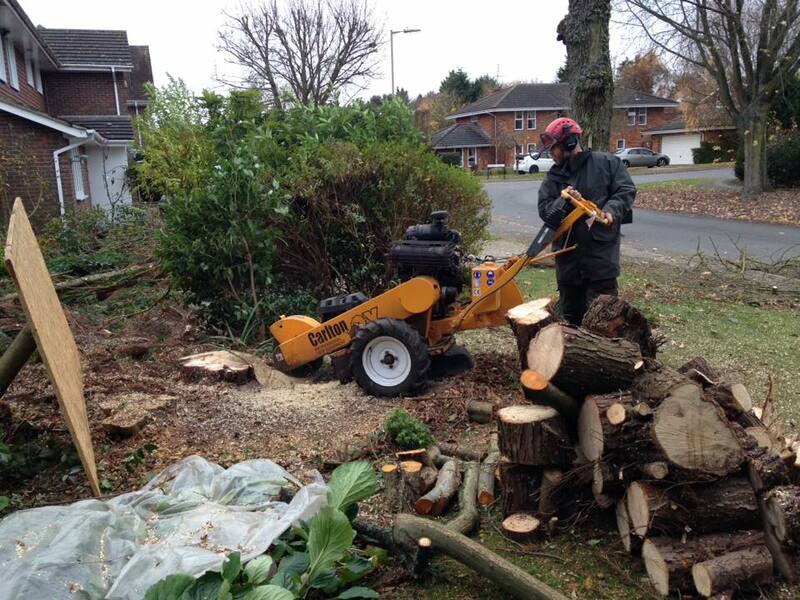 Stump grinding is optional and depends on your plans for the area were the tree was. If you are planning to replant, turf or build, then grinding the stump is recommended. We offer a professional stump grinding service. The stump/s and surface roots will be ground well below ground level. This will also prevent re-growth. The area will be left clean and tidy.